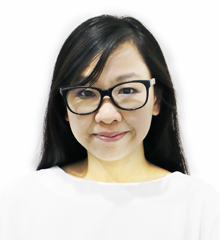 Stephanie pursued a Bachelor’s degree in Teaching English as a Foreign Language at Atma Jaya Catholic University. 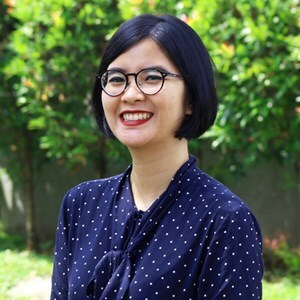 Upon completion of her degree, she initially worked as a marketing executive in Singapore before coming to the realisation that her passion and professional future lay in teaching young children. She spent the next 18 months completing her International Montessori diploma from Modern Montessori International London. 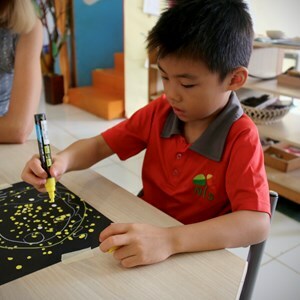 She taught young learners in a Montessori school for five years and while working she also pursued a Master’s degree in Early Childhood Education at Pelita Harapan University to deepen her knowledge about young children and how they learn. She gained additional experience teaching in a variety of kindergartens before joining the NIS family, where she currently teaches in Nursery. Stephanie is passionate about guiding young children in their learning journey. She believes that play is the best way for children to learn and make sense of the world. She tries her best to create a warm, loving and nurturing environment for children so that they feel safe to explore their surrounding. Stephanie loves spending time with her husband. She enjoys walking in the park with her dog, Soledad. Furthermore, she takes pleasure in shopping, gardening, designing house interior and hanging out with friends.